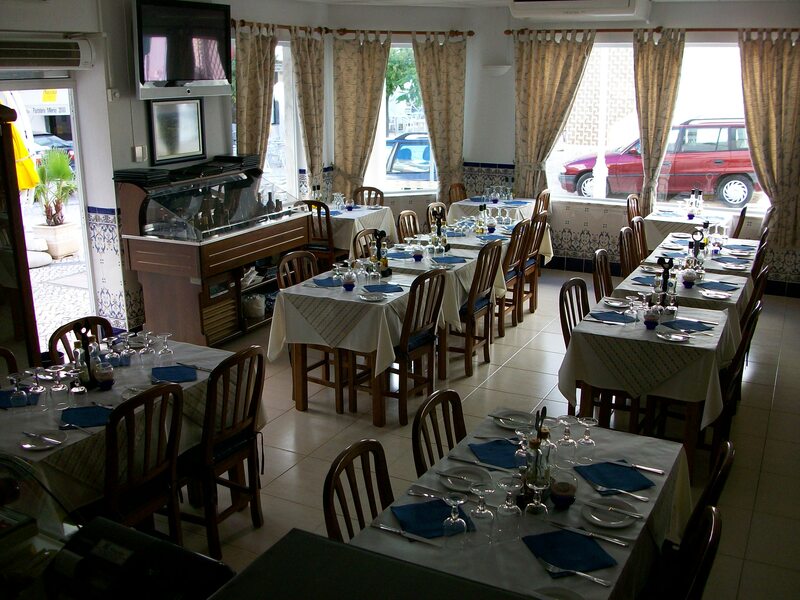 Rua Gil Eanes 17(esq), 8900 Monte Gordo, East Algarve. 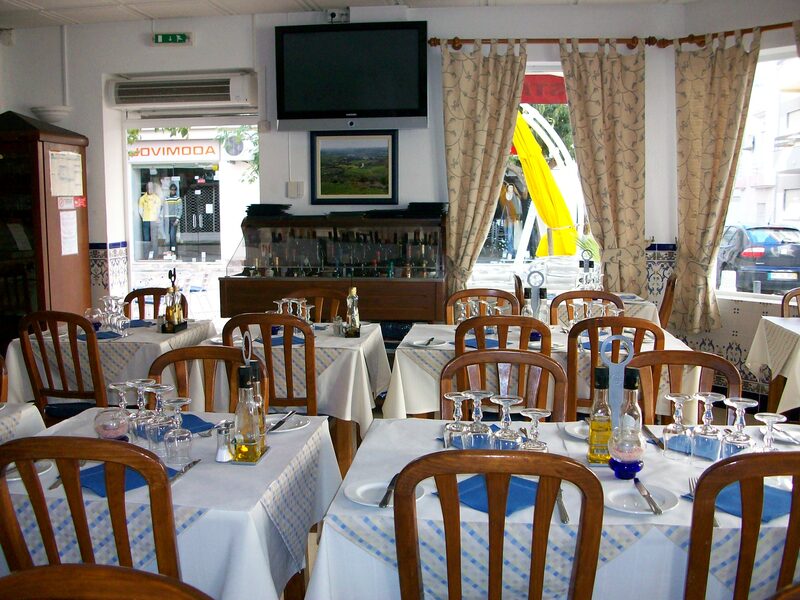 In the heart of Monte Gordo's bar and restaurant zone, Sergio's infectious smile welcomes guests to his family-run restaurant serving traditional Algarve Surf 'n Turf espetadas (kebabs) to make you whoop! 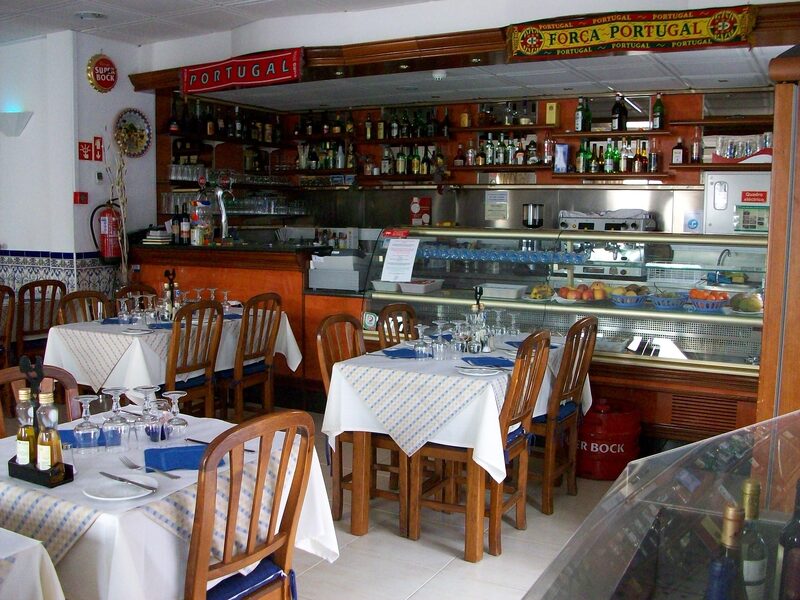 Specialities - Cataplana; Bacalhau; Steak and Shrimp Kebabs. Seating - 90. Style - Cheerful. Typical price per person - 10 to 20 euros. Booking - Not necessary. Other Features - Pavement Terrace, English Spoken.